Since the first batch of options, options 2d, 3, and 4 have been revised, and 1d has been added. 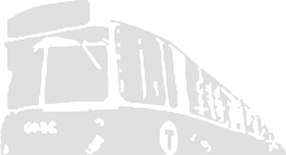 This document contains the MBTA’s initial evaluations of all the options below, including information on the criteria used. According to this draft, the highest-rated options are 1a, 1c, 2b, and 3. If these ratings remain, these options will proceed to Tier 2 and the other options will be eliminated. Add your voice to the chorus demanding the Green Line!